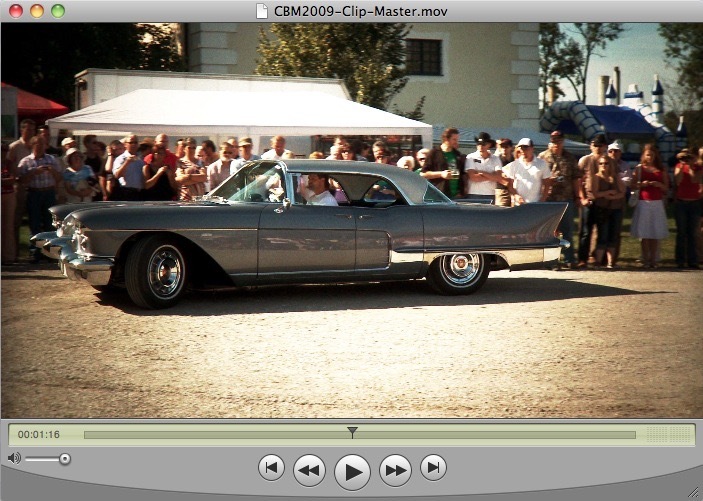 You can now watch the video of the Cadillac BIG Meet 2009 on this website. The 2009 Meeting was a huge success! 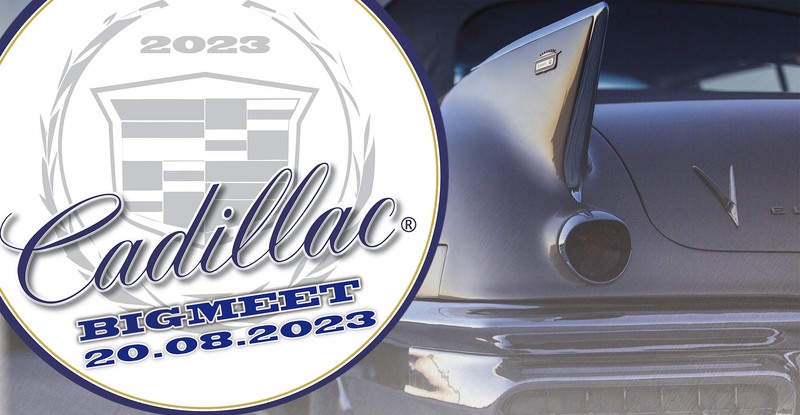 Thanks to all participants the 2009 Cadillac BIG Meet was a huge success once again! 140 Cadillac made it to the show this year. As we celebrated the 59 Cadillacs 50th birthday, we managed to get 17 of them parked side by side. 9 of them were Eldorados, ranging from 6 Biarritzes and 2 Sevilles to the super rare Eldorado Brougham. Some of the other highlights included a perfect 57 Eldorado Brougham and 2 1953 Eldorados and many other awesome Cadillacs. Visitors came from Austria, Germany, Czech Republic, Hungary, Belgium, Sweden, Switzerland and Norway. But look for yourself and check the image galleries. The 2009 Cruising Tour is booked out! Sorry - the Cruising tour for 2009 is booked out! We had to limit to number of participating Cadillacs to 40. We hope to welcome you to the show on Sundays anyways.